It’s hard to believe a year ago I was picking out a name for this blog, and now it’s what I spend a lot of free time thinking about. This blog is definitely a labor of love, but I’m so grateful for all those who come with me on my adventures, those who give me ideas of places to go and things to do, and those who read the blog! It’s because of you that I want to continue to explore this great city, even when I want to sit on the sofa with my boys and watch TV. 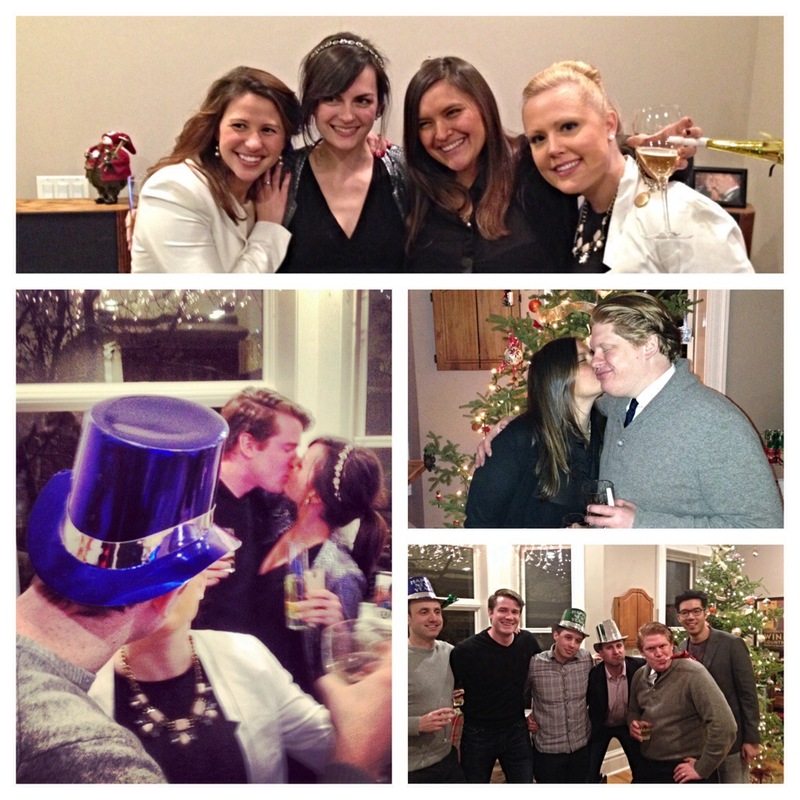 Let’s recap some of my favorite moments from 2013, shall we? I can genuinely say I enjoyed all of my experiences, which I didn’t think would be the case (I swear!). If I hate something, I won’t hesitate to let you know, haha. So what can you expect to see in 2014? More journeys throughout Chicago, that’s for sure, but I want to kick it up a notch and give you more variety. Step further outside of my comfort zone, both mentally and physically. I think it’ll be good for both of us, haha. I also want to work on my health and fitness. Going to these new restaurants really does a number on your waistline…so this year I’ll definitely be incorporating more health-conscious adventures into the mix. My sister-in-law gave me a yoga mat, strap, and water bottle for Christmas, so no excuses! Be sure to check out the updated to do list for some ideas. Lastly, how about some photos from last night?!? Cheers to a happy and exciting 2014! We’re meeting at core to do the hot yoga class on your list!! !